“The headlines and press release generated by this report are the standard SNP spin about Scotland being unfairly damaged by UK-wide cuts to renewables subsidies, but the report itself tells a different, much more subtle story. It vindicates the thousands of Scots who are opposed to the unlimited expansion of onshore wind farms. 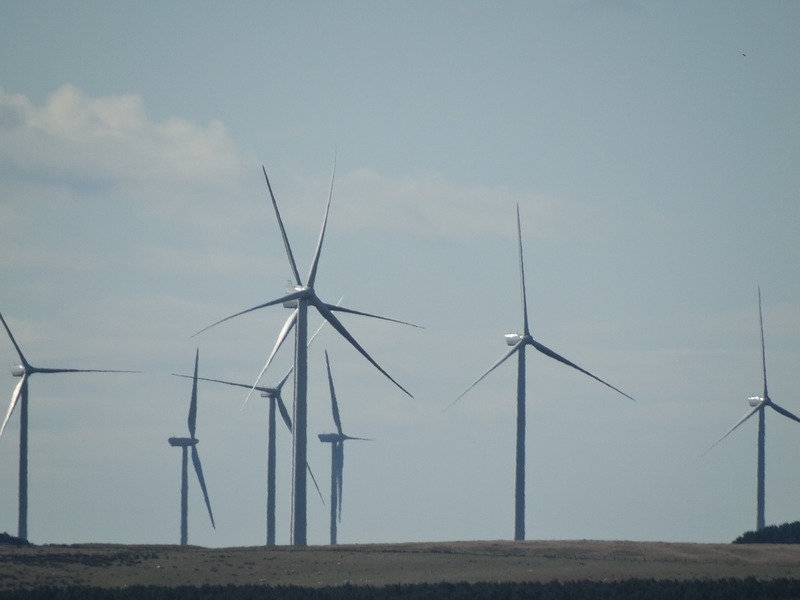 “The report shows that Scotland has only been ‘disproportionately’ hit by subsidy cuts because the levels of wind development and subsidy have been disproportionately high in Scotland when compared to the rest of the UK. In 2014, Scotland accounted for over 60% of onshore wind capacity, 85% of wave and tidal capacity and over 85% of hydro capacity, with around a quarter of the support provided under the Renewables Obligation going to Scottish projects. Over 13 GW of new renewable generating capacity is in the planning or development stages, almost twice that currently deployed in Scotland and far, far more than in the rest of the UK. With only 8% of the UK population, Scotland has seen the lion’s share of onshore wind development and renewables subsidy, which all UK consumers will fund via a 30% surcharge on their electricity bills by 2020. Such ever-burgeoning subsidies are economically unsustainable for both Scotland and the rest of the UK, and the UK government was right to rein them in. “Predictably, the wind industry has exaggerated the economic role of wind energy in Scotland, and the potential damage done by subsidy cuts and investor uncertainty. In fact, the Scottish Government department which deals with onshore wind farms over 50 MW is currently handling 53 proposals and has seen no let-up in developer inquiries*. “The Scottish Government will blame the UK Government for any failure to meet its 2020 target to generate 100% of its electricity from wind, but this overlooks two key points. First, there are many reasons why renewable projects may fail to go ahead – for example, the 2.3 GW wind farms off the Forth and Tay estuaries have been hindered by Scottish Government tardiness and failure to require proper environmental impact assessment in consenting them. Second, the 2020 target is the world’s most ambitious and was set unilaterally by the SNP for its own political reasons, despite relying on Westminster-organised funding from consumers across the whole UK. Crucially, the UK Government is still set to overshoot its own over-arching 2020 target for renewable reduction as well as its subsidy budget so it was entirely responsible to adjust its policy on future subsidy. “We have a government which is always championing democracy for Scotland in Westminster yet it is still refusing to recognise the ever-growing chorus of objection to the spread of onshore wind farms from Scottish citizens. It is still ignoring the bias in its planning system which systematically overrules residents, communities and local authorities in favour of multinational speculative developers. This report makes clear that there is no justification for Holyrood to deny Scottish communities the veto on wind applications which exists in Wales and England. Scotland Against Spin (SAS) ​was established in December 2012 as an alliance of local groups and individuals opposed to Scottish wind energy policy. It campaigns for the reform of this policy, lobbying government at all levels and supporting anybody fighting local wind applications. 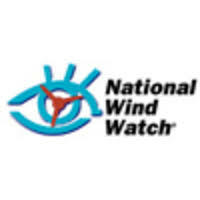 It is recognised by the Scottish media as the voice of the Scottish anti-wind movement and was the instigator and major stakeholder in the recent Scottish Government-commissioned study into the impacts of wind farms on residential amenity. As an NGO, SAS is entirely independent of political and commercial interests. Linda Holt for SAS was invited to be a witness at a session of the inquiry, and SAS admitted two tranches of evidence (RSS0063, RSS0095). 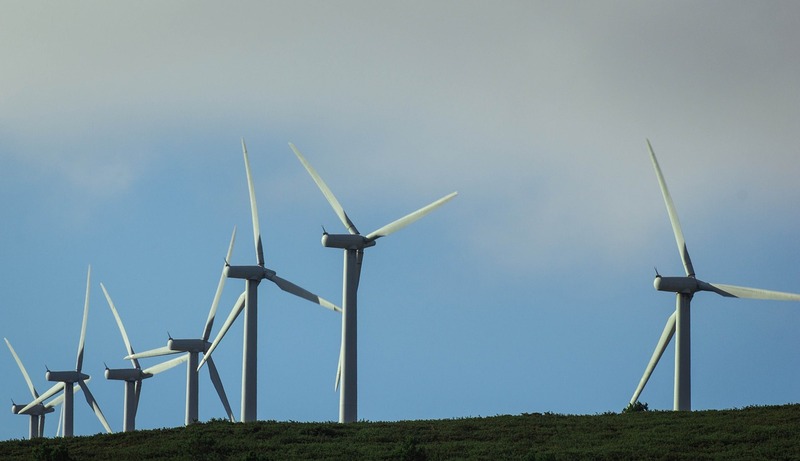 Many of its members, as well as others negatively affected by wind development in Scotland, also admitted evidence in their own names, or on behalf of local landscape protection organisations they represent.